With hundreds of thousands of brands in operation, each with websites and social media channels, it seems near impossible for emerging and existing brands to maintain a strong foothold in such a competitive and highly saturated market. As a result, the art and skill of branding have become increasingly important in 2018’s competitive business environment. The modern-day requirements for brands include relevance, memorability and a strong online presence, not to mention all of the traditional necessities such as selling quality products. Thanks to the dominating nature of digital technology in today’s markets, graphics and design play a multifaceted role in both branding and marketing. Logo design, in particular, is an aspect of graphics that plays a key part in the success of brands. Looking closer at digital markets, logo design must also incorporate elements that create a fantastic user experience. In the case of web design, for example, UX is an integral aspect that must be prioritized. UX design focuses on improving customer satisfaction and loyalty through easy use and interaction with web pages and social media platforms. In other words, the UX designer ensures that the customer understands the content and that the message is communicated efficiently through the placement of text, graphics and interactive features on a site. Likewise, the image, text, and location of the logo must create an enjoyable and memorable experience. Logos must also blend in with the overall feel of the site, and communicate the same message. Failure to do so exudes inconsistency which will take a negative toll on user experience. Keeping up with trends and remaining relevant is extremely important when it comes to logo design. 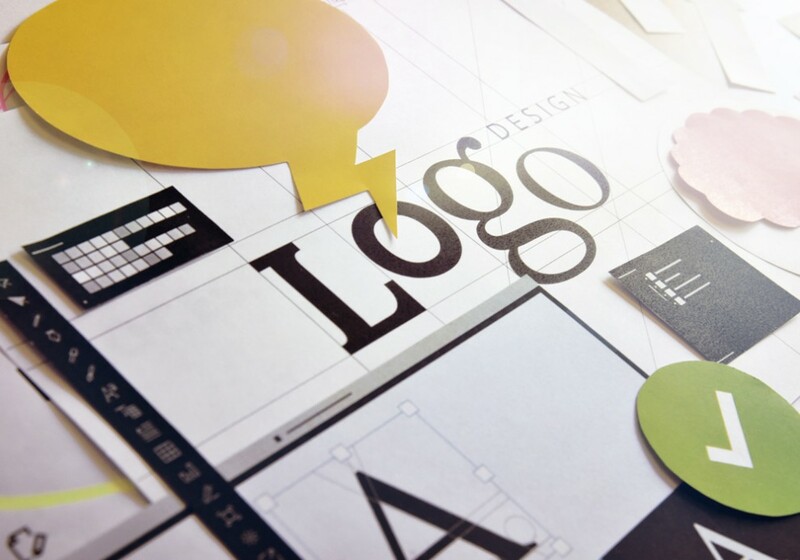 In order to achieve this, logo design should have a certain amount of versatility. A versatile logo will be able to evolve throughout the years catering to various trends without its essence being depleted. Take a look at some of the bigger, more successful brands that have not only maintained their customer base throughout the years, but flourished. Apple, for example, is one of the most valuable brands in the world. The Apple logo is iconic and plays a vital role in the success of this multibillion-dollar brand. Its initial design, however, was not optimal in terms of UX and versatility. The simplistic Apple icon that we know today has evolved over the years in order to convey to customers the promise of the brand. Looking to the future, this logo will survive any trends both design and technology that may emerge. When designing a logo today, every possibility must be considered. With 3D printers becoming cheaper to manufacture in recent years, the use of this technology is becoming increasingly common in businesses. In the future, as 2D becomes outdated it is possible we will see an incline in 3D and even 4D logo design. We have already seen a rise in the use of video content and animation in marketing, particularly with Facebook, so it is a possibility that in the future logo design will also encompass animation as a key element. Currently, responsive design plays an integral role in the UX of every digital platform yet we are still in the early stages of this type of innovation. We could see more responsiveness in the design of web pages and even logos in the near future. So, the role of logo design in 2018 is one of much importance and influence on brand success. Not only does it encapsulate brand identity and steer market success but it contributes to overall UX across all digital platforms. Finally, logo design that is executed with precision today is more likely to guide your brand triumphantly through every technological development and design trend that has yet to come.